Baseball caps and frequent brushing make hair fall out? 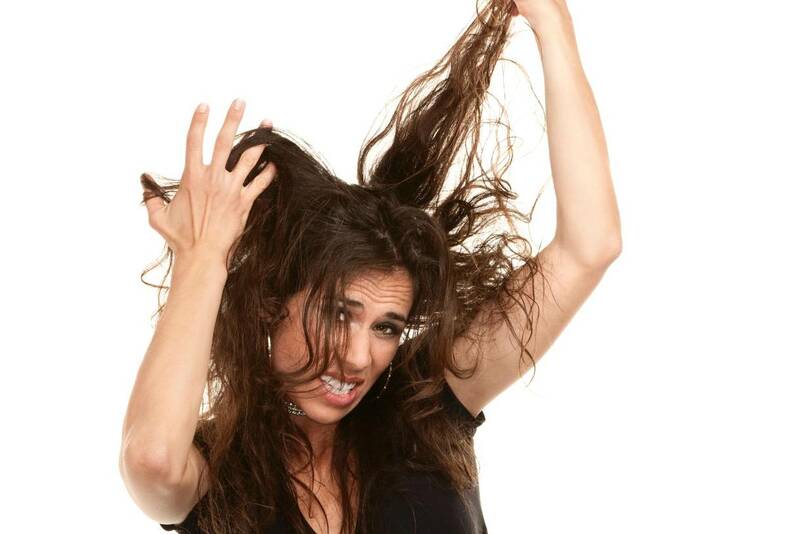 Stop the hair loss myths! We clarify in our picture show, what is right and what is not! Baseball caps and too frequent brushing promote hair loss ? False: Hair loss is mostly genetic, and that does not just affect the male scalp . 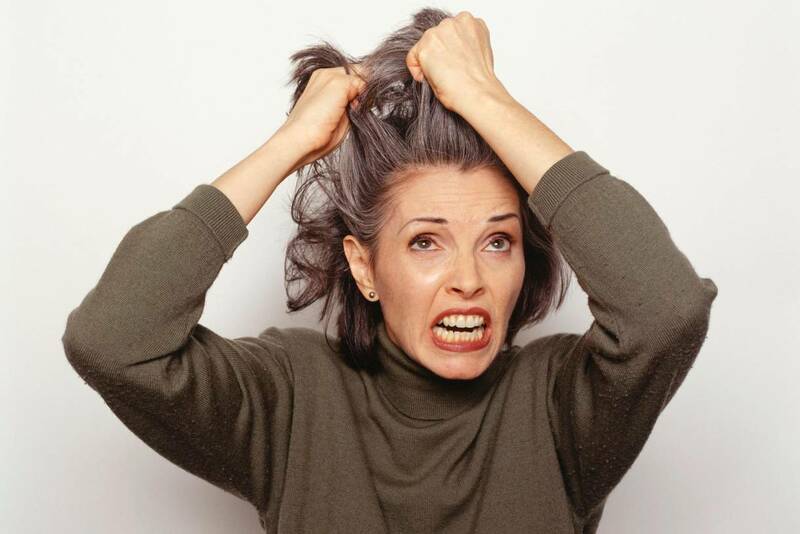 Hair loss can also be hereditary in up to 30 percent of women . While in men, however, rather receding hairlines and headaches occur at the back of the head, women tend to lose hair on the middle parting. By the way, in men the hair-growth gene is passed on by the mother. How and if hair loss develops with them can therefore be quickly researched on the scalp of the maternal grandfather. But also wrong nutrition and stress can lead to premature hair loss . Usually we lose up to a hundred hairs daily. However, if a person loses more than 60 percent of their hair and there are bald spots on their heads, this is called alopecia. This generally indicates a visible clearing of the scalp and is treatable in most cases. A change in diet or a way of life can often help to counteract the hair loss . And the baseball cap may still be worn. We have put together for her in our picture show the ten myths about hair loss .